Ghost Hunting Theories: The Bray Road Beast - Releases to DVD and Streaming Friday! The Bray Road Beast - Releases to DVD and Streaming Friday! 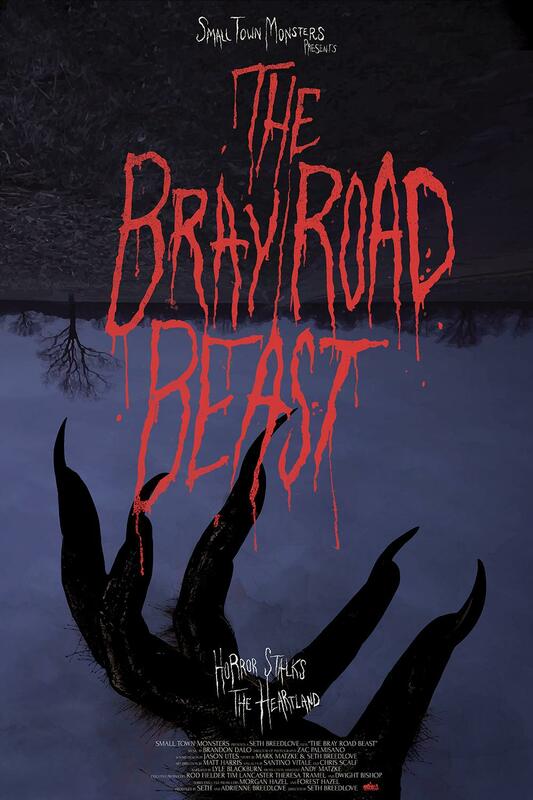 The Bray Road Beast Slashes Its Way to DVD and Streaming Platforms this Friday! The Bray Road Beast premiered at HorrorHound Indianapolis and took honors at Hot Springs International Horror Film Festival. It will continue to play the film festival circuit throughout the Fall and into next year. This Friday the documentary comes to DVD and streaming platforms such as Amazon, Vimeo OnDemand and VIDI Space. Ahead of the official release it has seen acclaim from Blair Witch director Adam Wingard who said “The Bray Road Beast solidifies Seth Breedlove as the Ken Burns of scary, cryptozoological documentaries” while web journalist, Adam Benedict proclaimed the film “equal parts Unsolved Mysteries, drive-in creature feature, real life Grimm’s Fairy Tale and a midwestern look at the “satanic panic” of the late 80’s and early 90’s” before giving it a five-star rating.